Pounce describes a system that is neither frantic day trading nor passive buy-and-hold investing. You set up a three-pronged strategy based on quantitative measures of market value, economic direction, and market sentiment, and then choose stocks, exchange traded funds (ETFs), or mutual funds using easy-to-understand criteria. You tweak the system no more than once a month. You've now got the laws of probability in your favor. Recessions, disruptive periods, or bear markets become windows of opportunity. 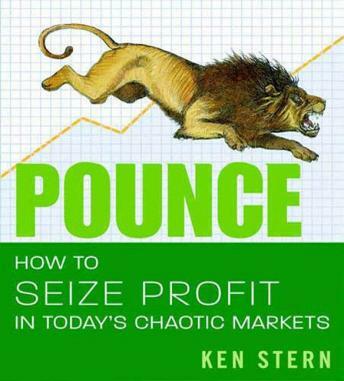 Pounce teaches you with dozens of specific examples how to run your investment life so as to never be the prey again!